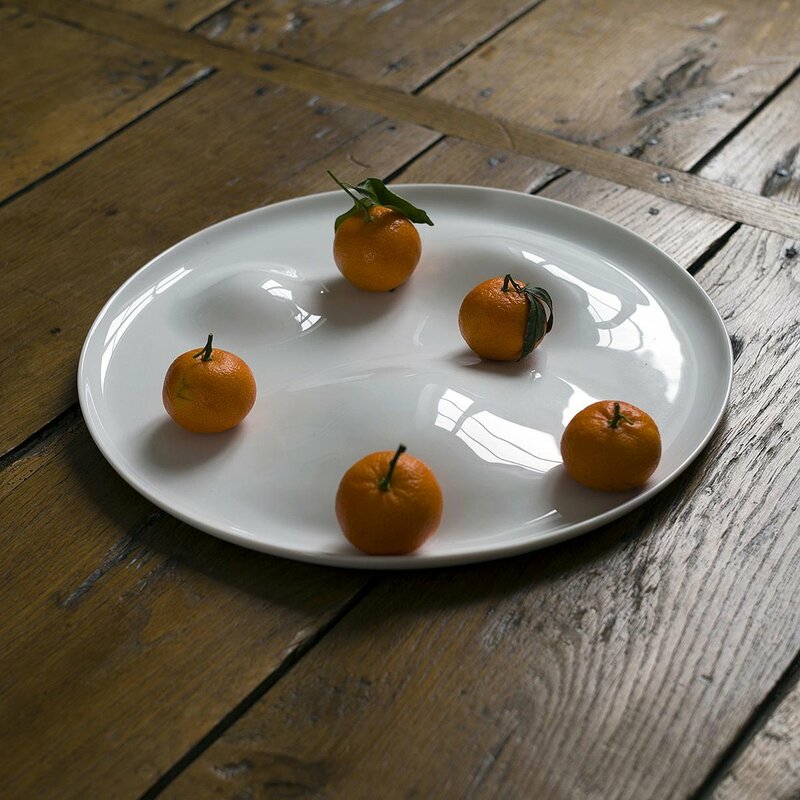 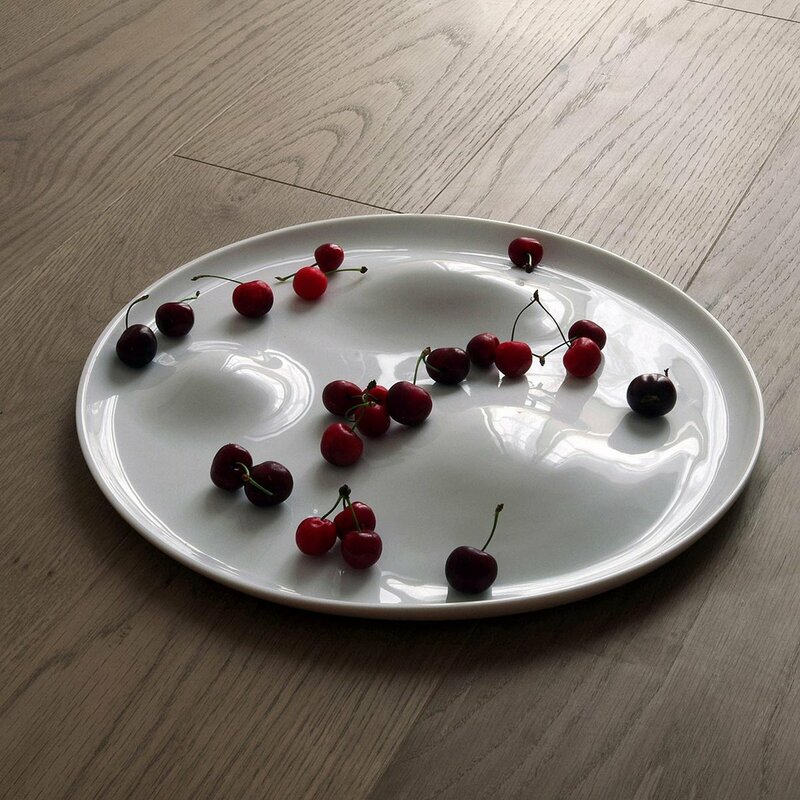 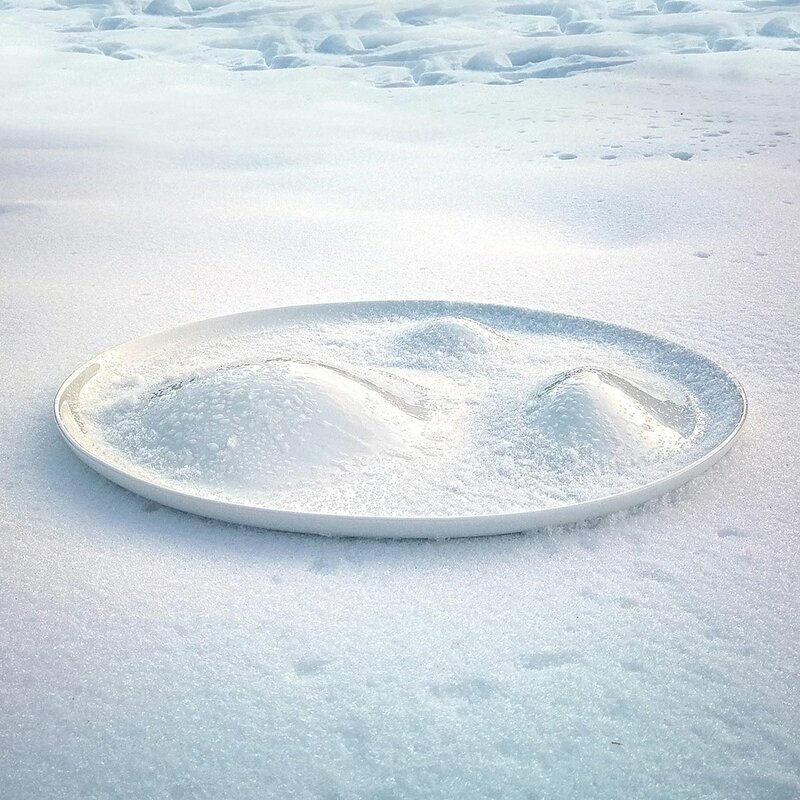 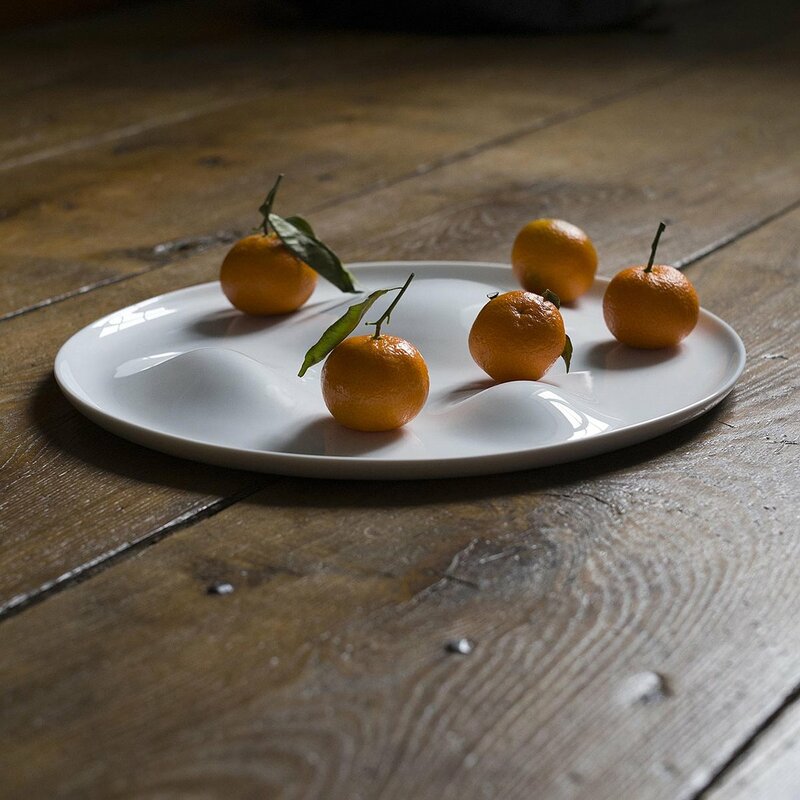 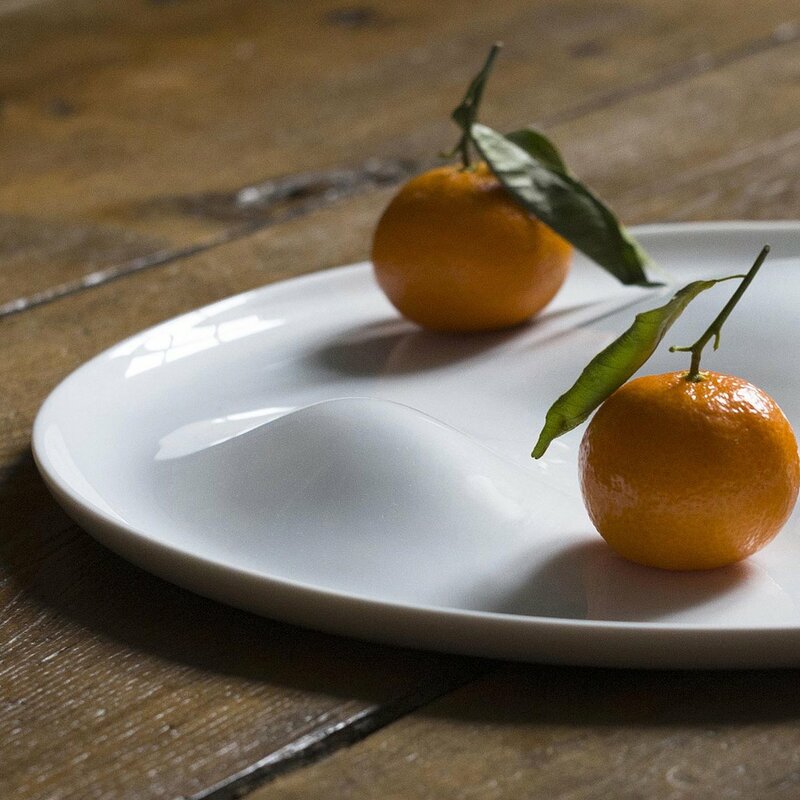 Made of extra white Limoges porcelain, Alpiniste is a fruit bowl, soft and delicate as fresh snow. 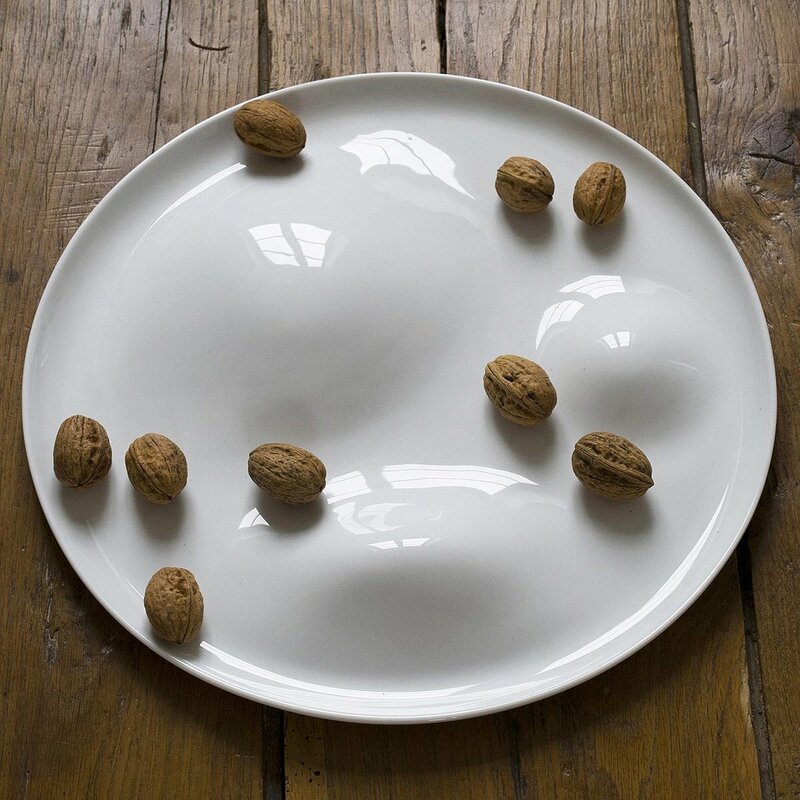 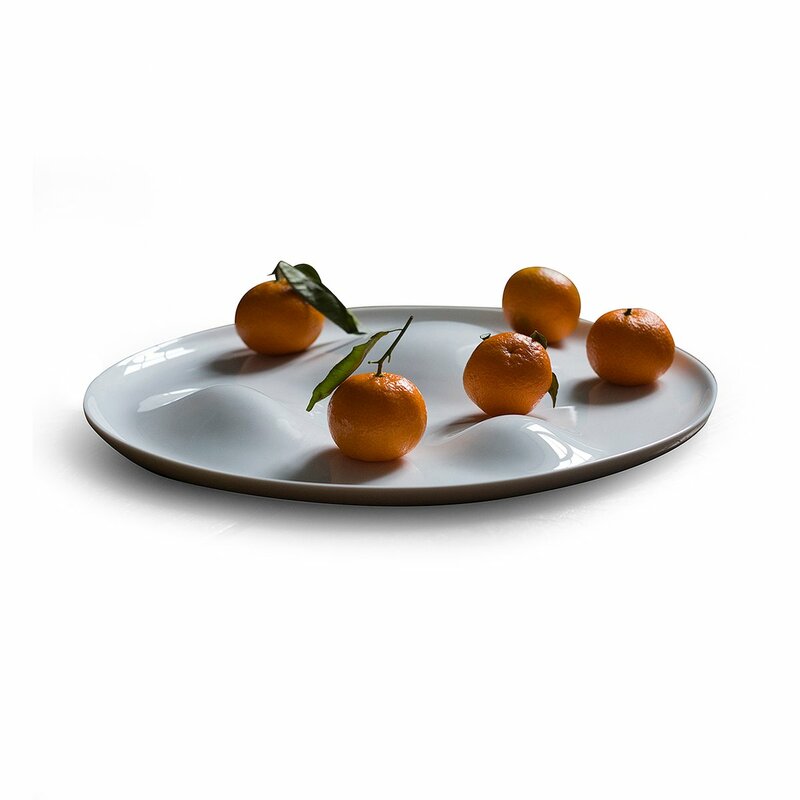 A poetic and playful object, which will welcome fruit at the center of your table. 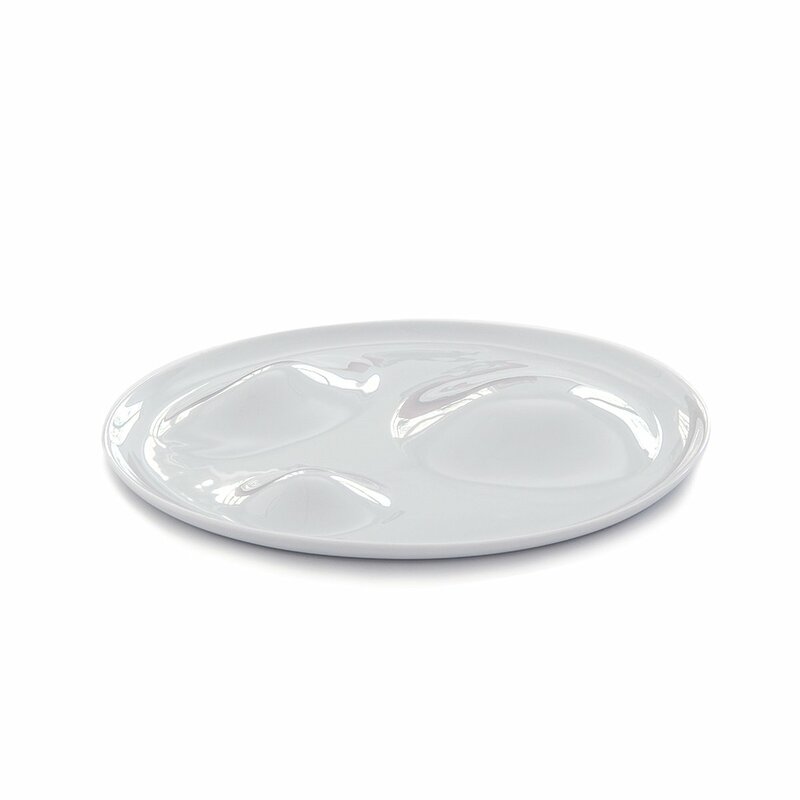 It can be washed in the dishwasher.